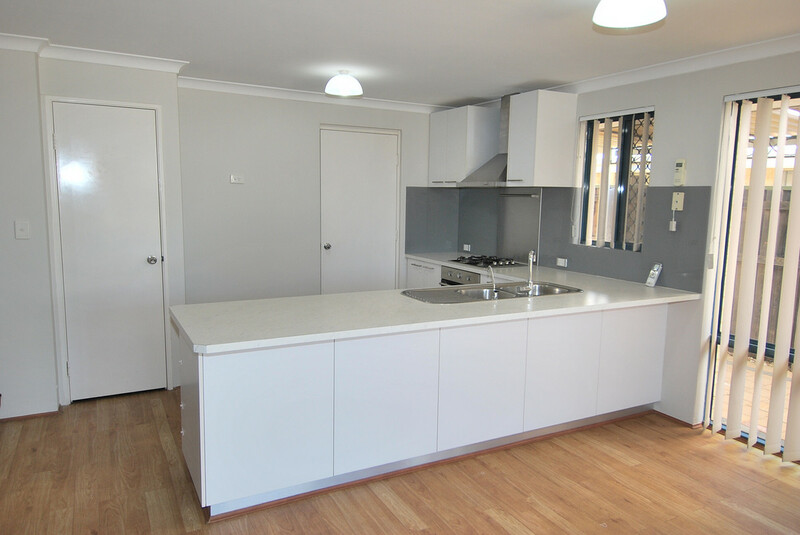 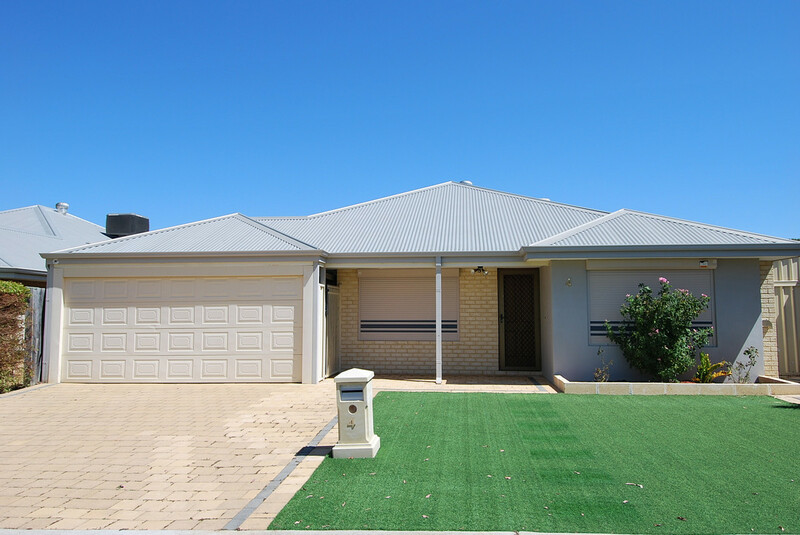 | LIGHT AND BRIGHT FAMILY HOME! 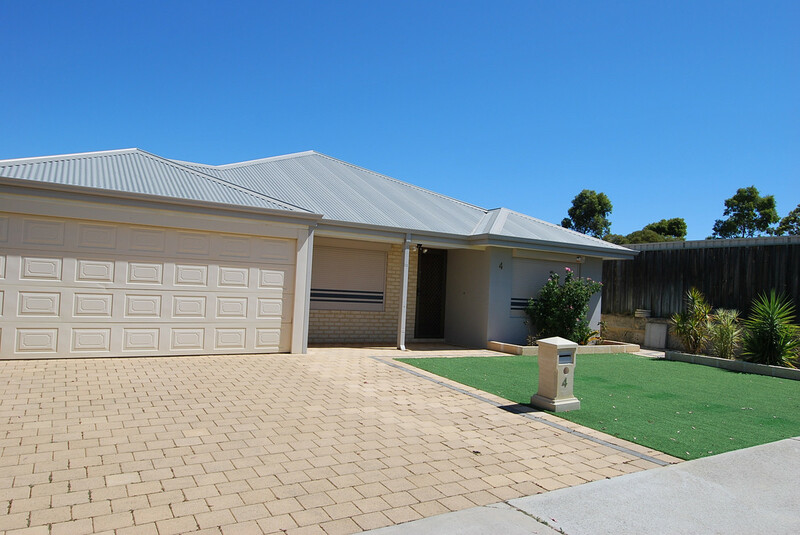 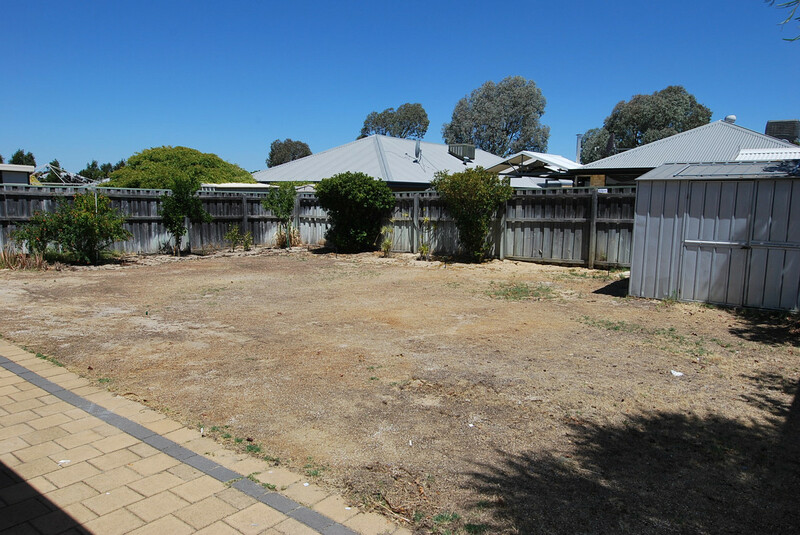 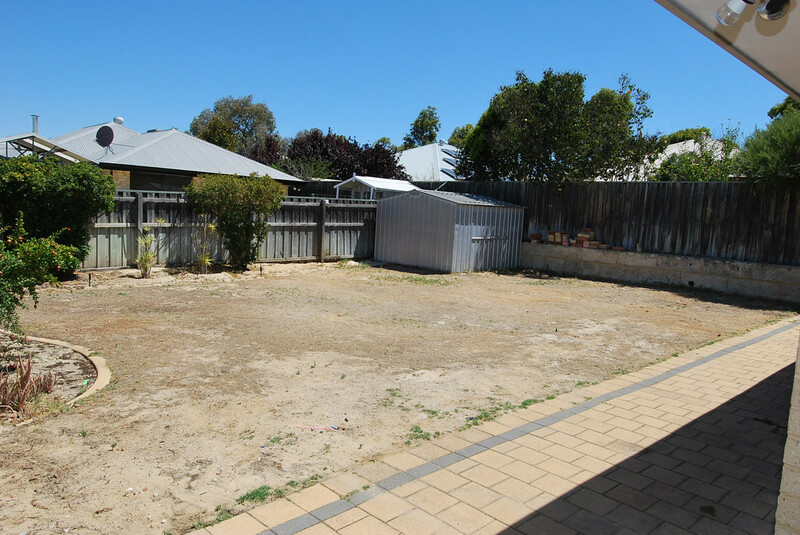 This well-presented family home has lots to offer and situated close to everything ! 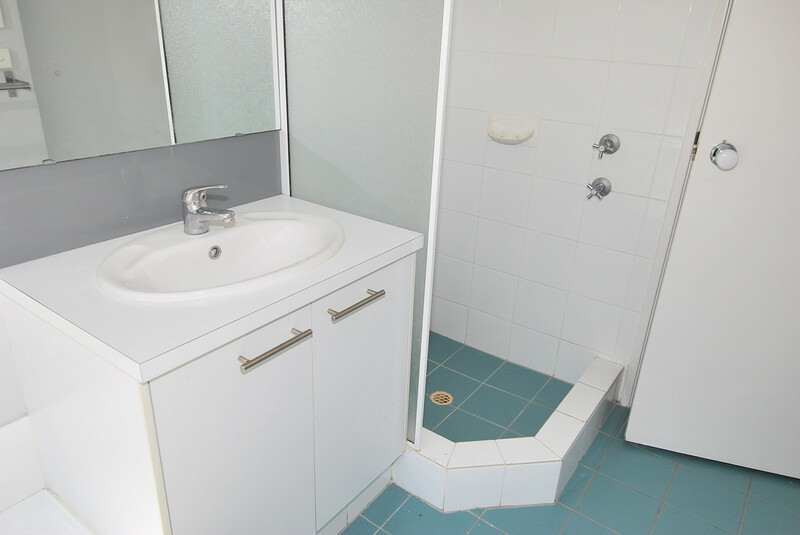 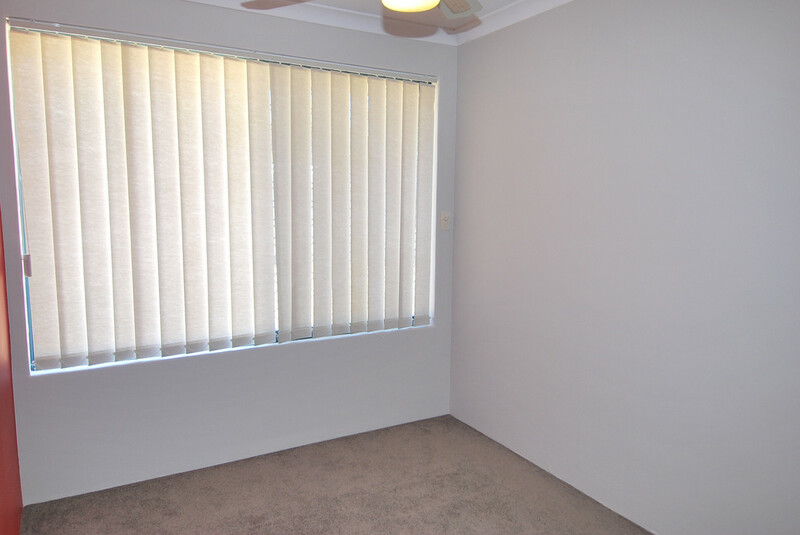 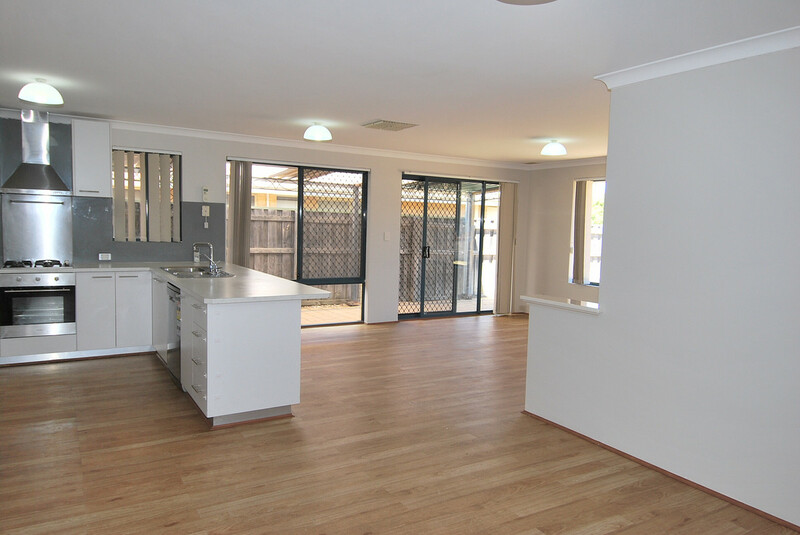 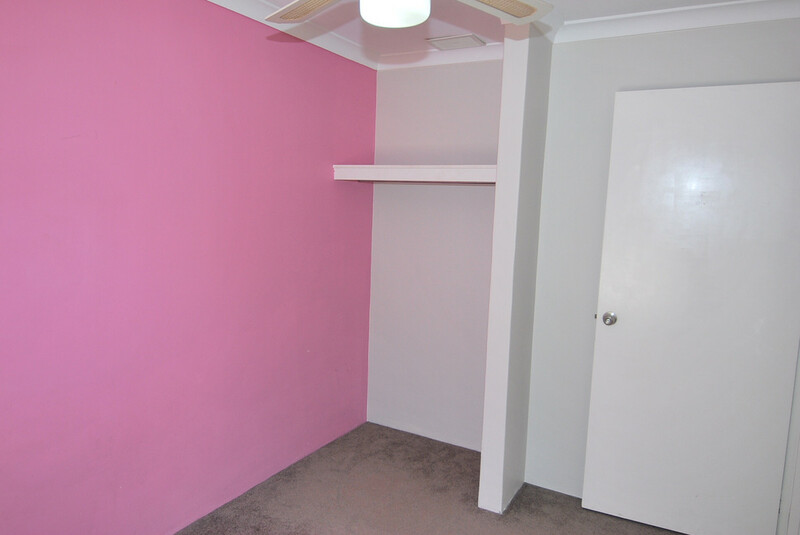 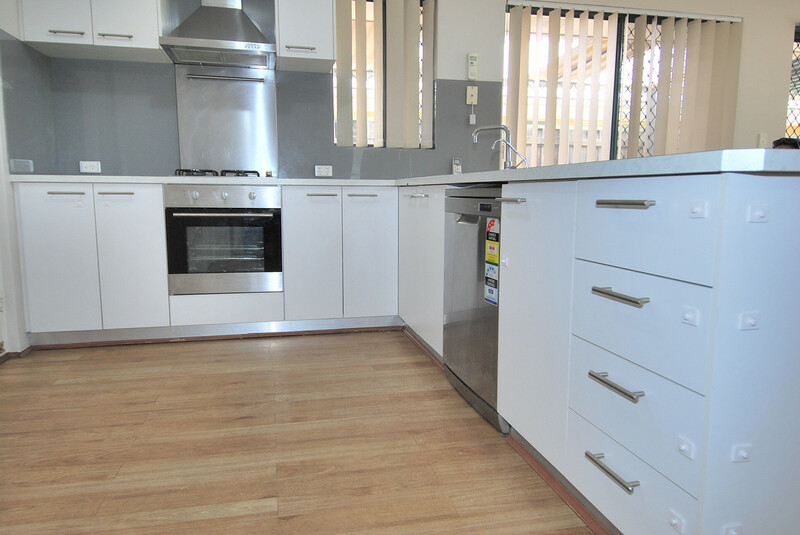 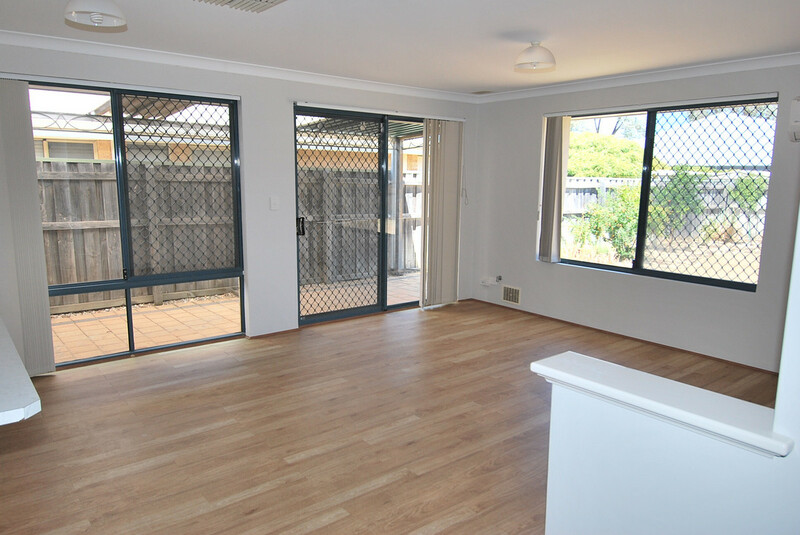 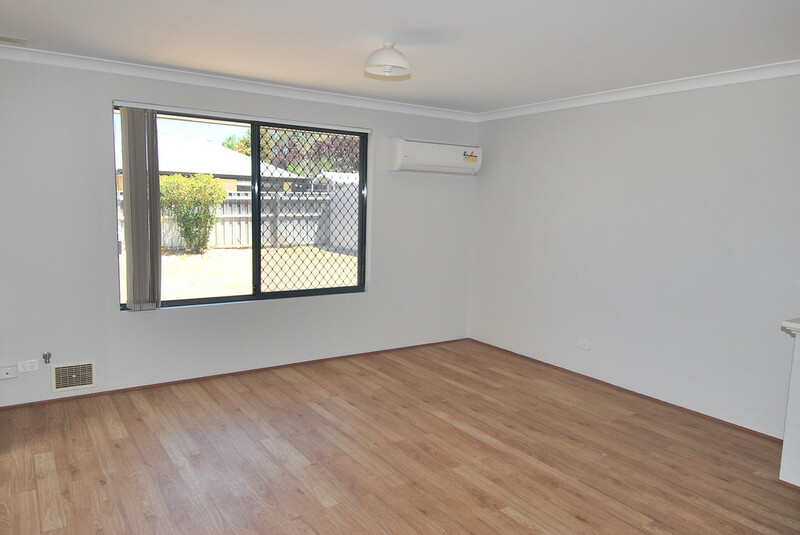 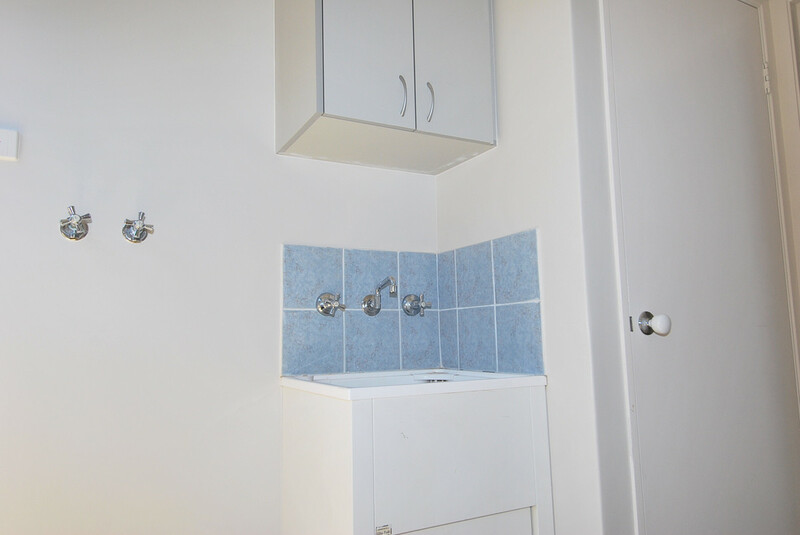 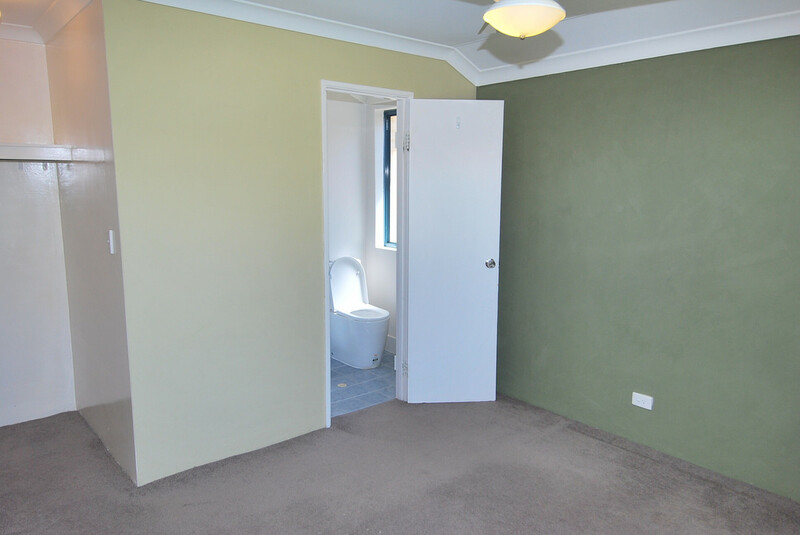 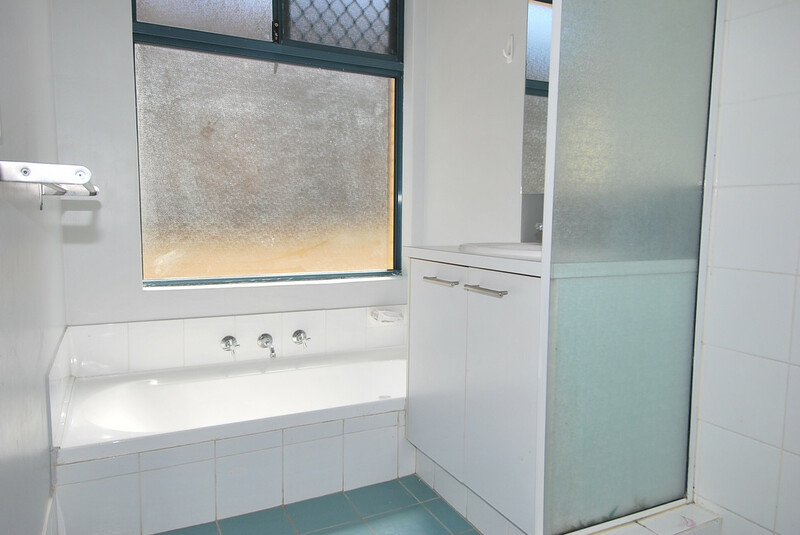 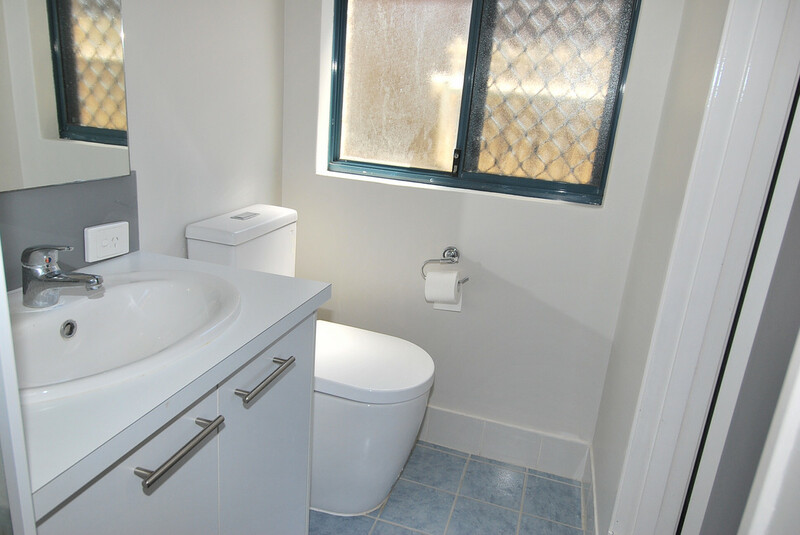 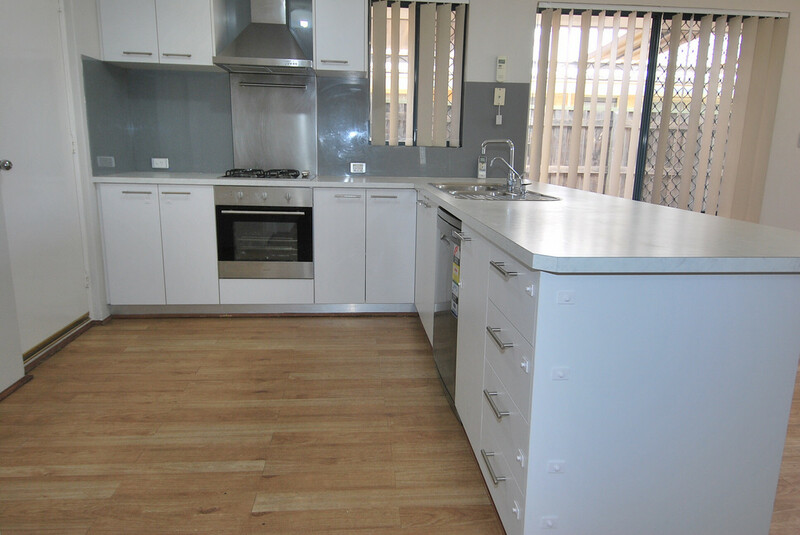 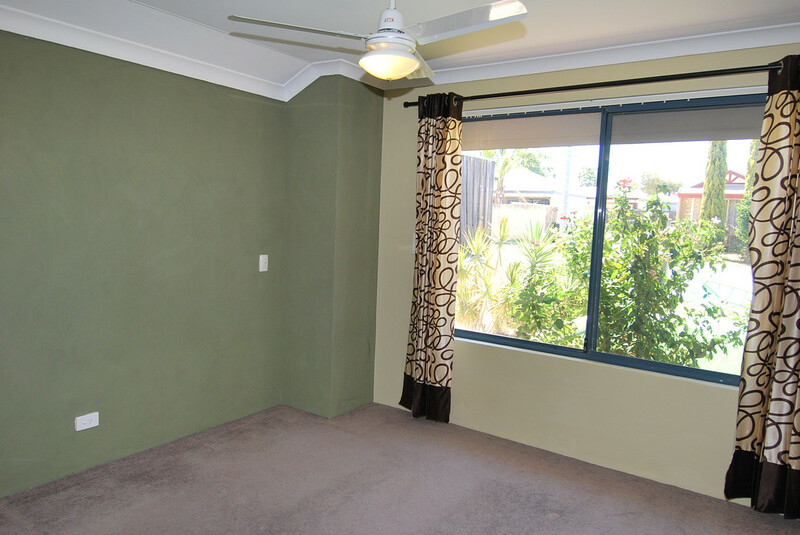 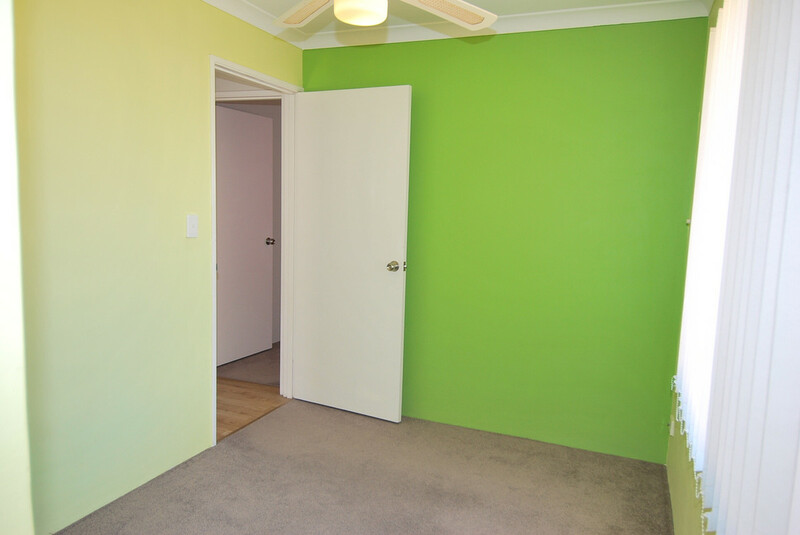 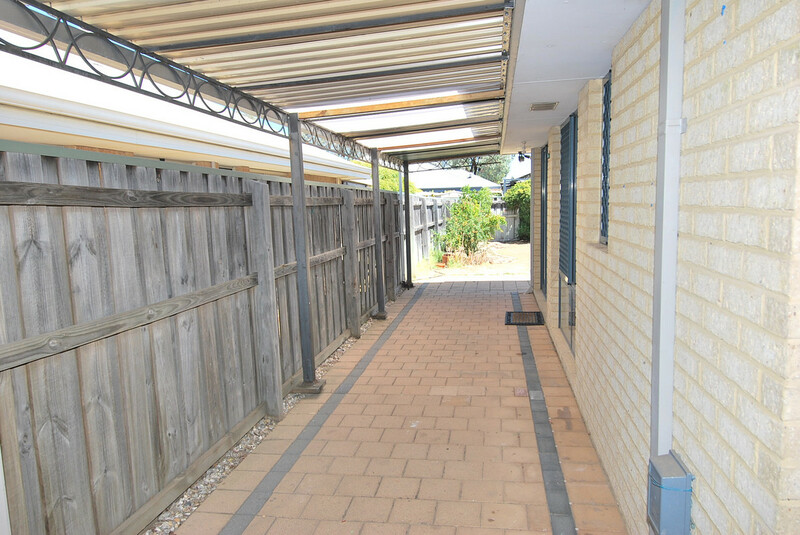 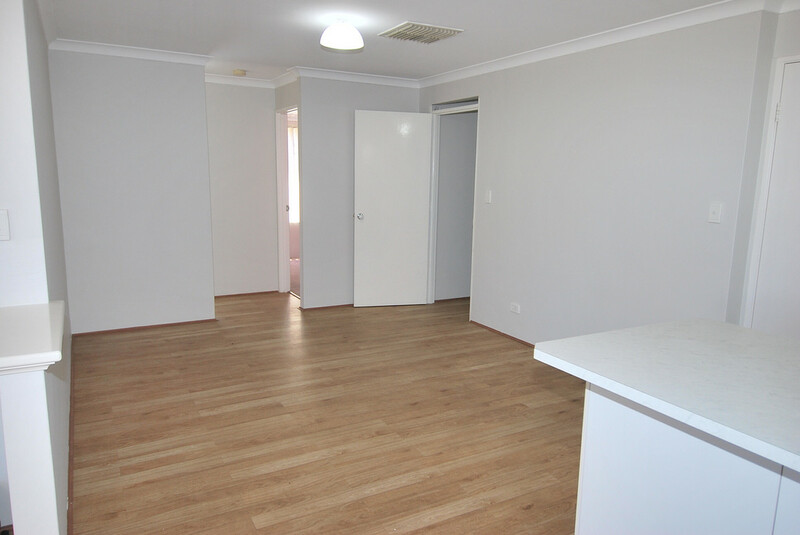 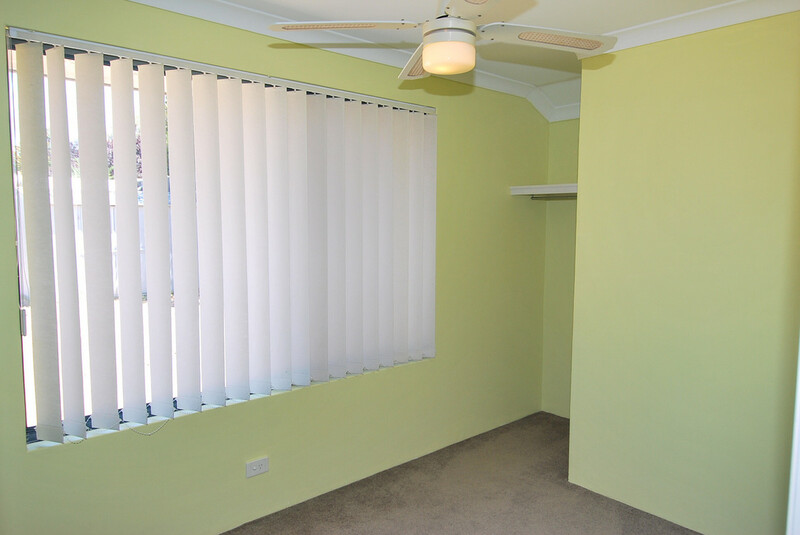 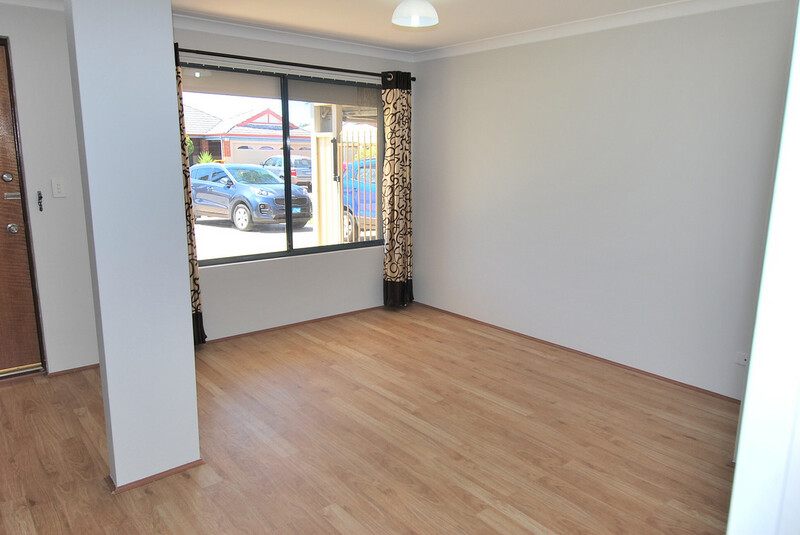 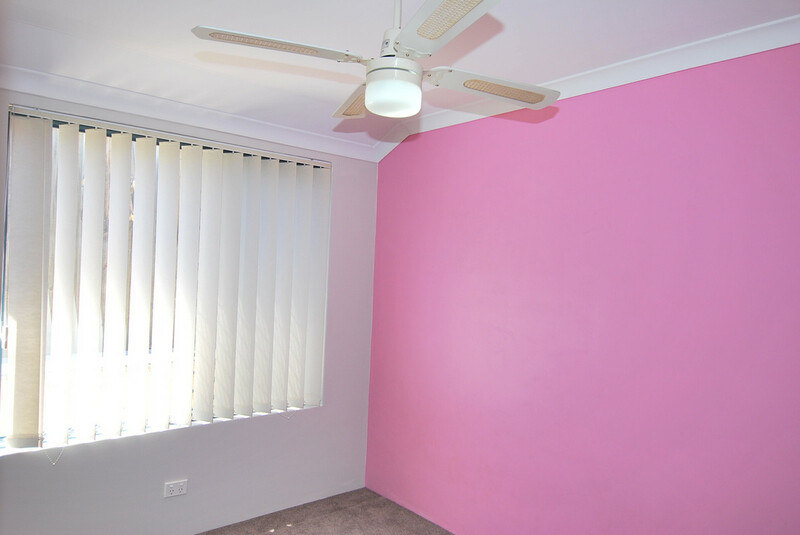 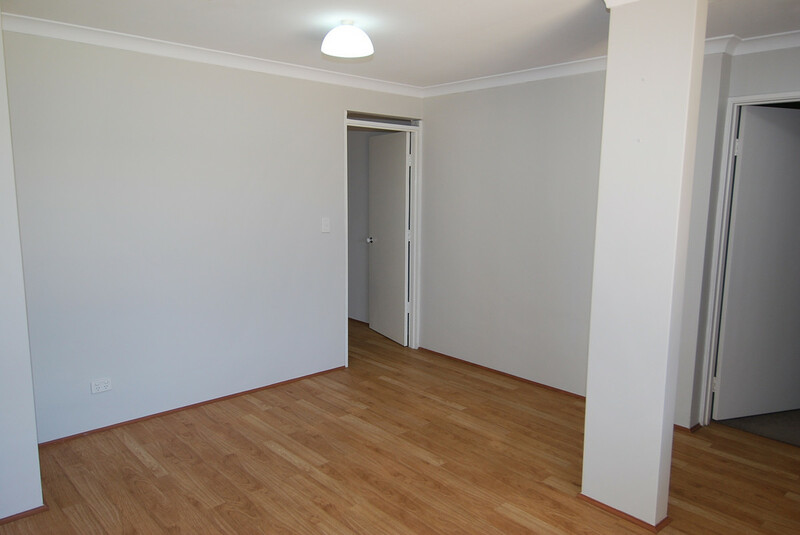 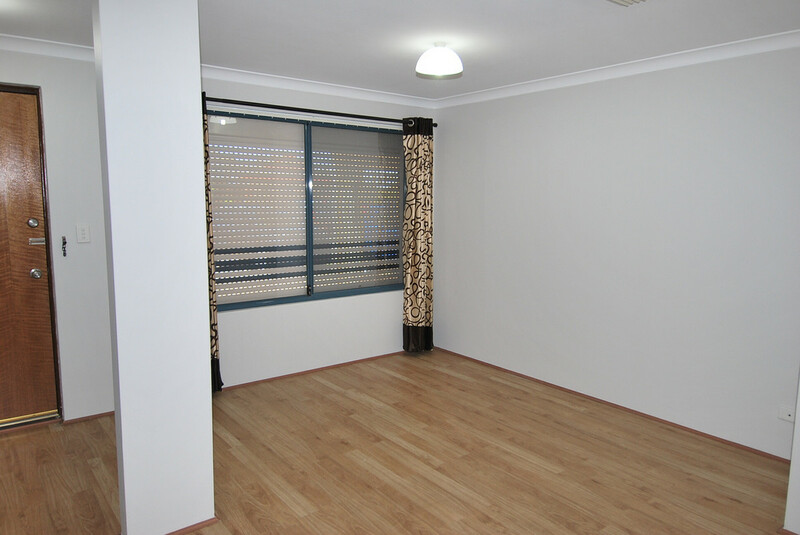 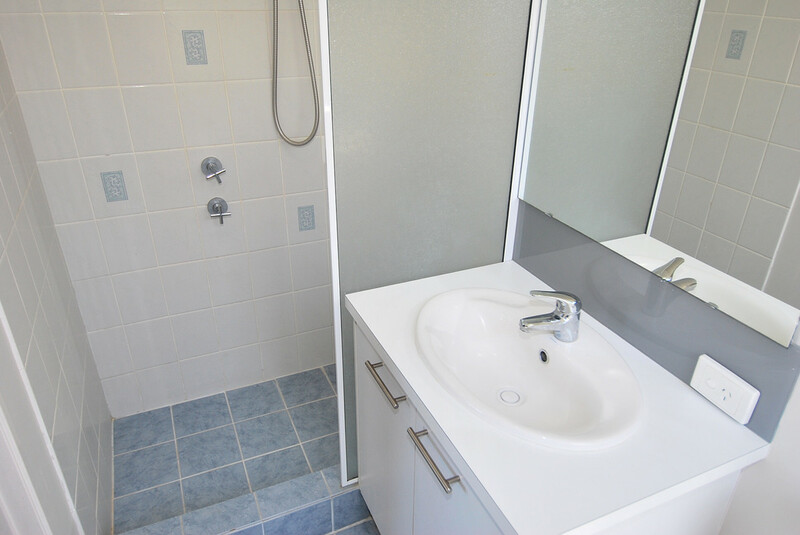 •	Close to shops, playground, medical centre, vet, day care and dog park !